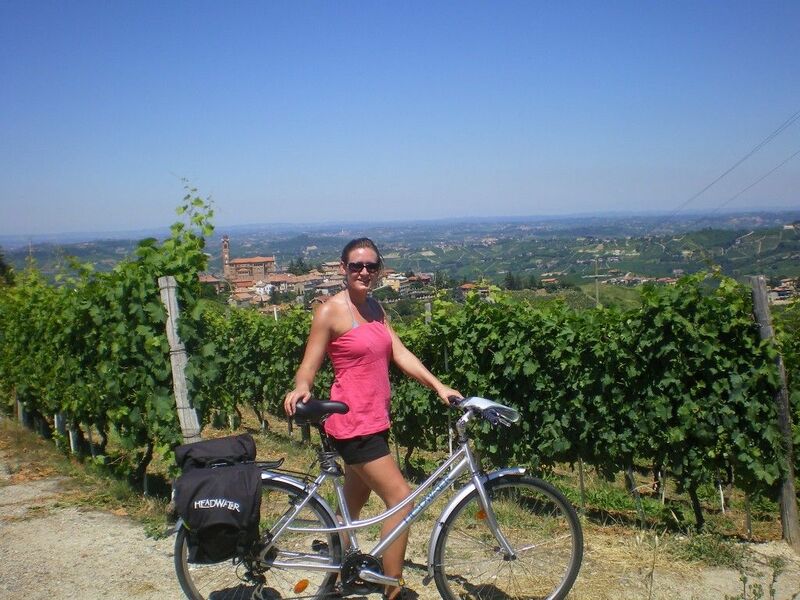 All about the Cycling the Wine Villages of Piedmont. 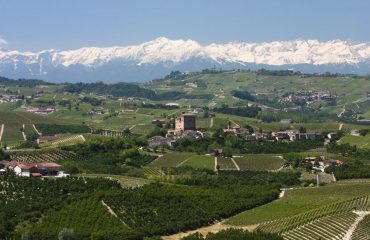 Tucked away in northern Italy, Piedmont is a region brimming with vineyard covered, softly rolling hills, sun-drenched hamlets, world-class wines and incredible hotels. 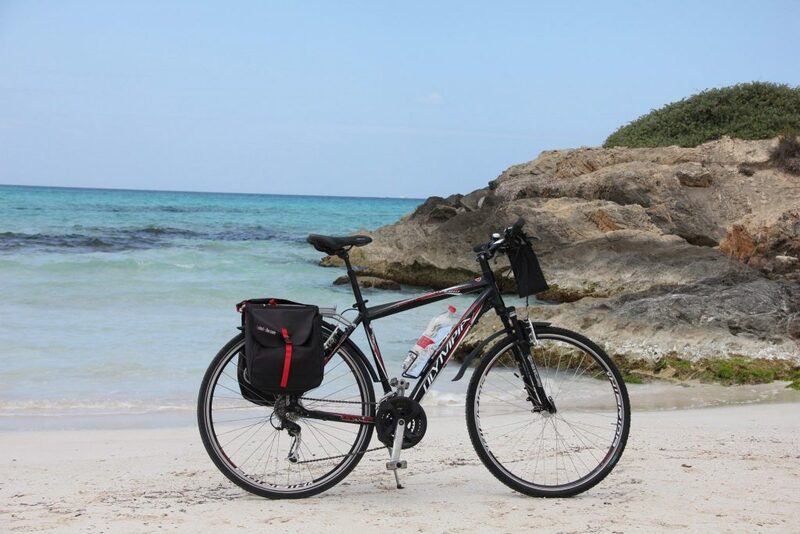 Your cycling holiday is varied and mainly follows quiet, traffic-free country roads. 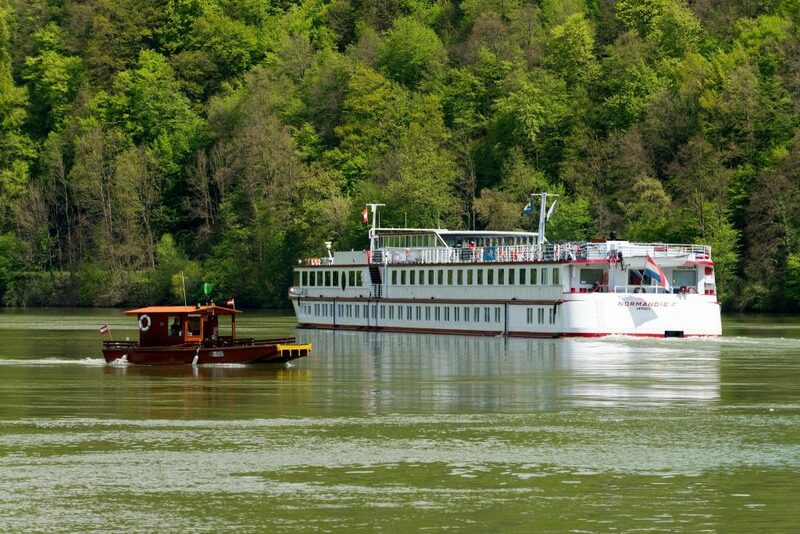 Starting in the lush hazelnut hills, you’ll wind through terraces of swaying vines, verdant pine forests and rippling rivers to discover pretty hilltop hamlets and ancient castles. 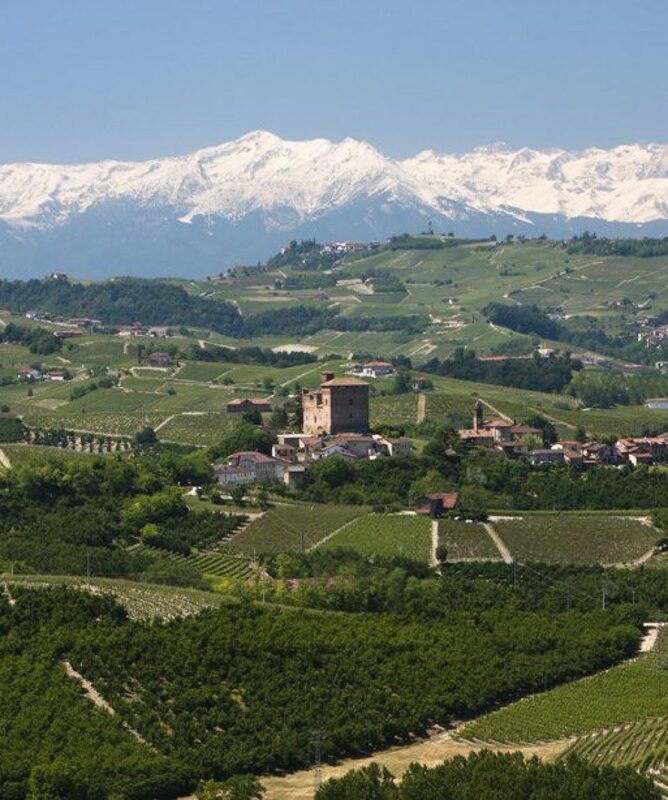 The region boasts an incredible array of fine wine towns, including Barbaresco and Barolo, both ideal lunch stops on your cycling days or free days. 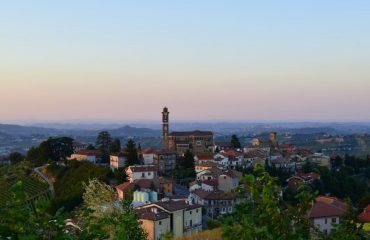 Other highlights include Alba’s crimson, cobbled streets (where you can sample the local chocolate), the expansive views as you freewheel out of Mango, and strolling amongst the tangle of streets and geranium-decked houses of Monforte d’Alba’s wonderful centre. The hotels we’ve chosen are, quite simply, fabulous! In Benevello your **** hotel is a stunningly restored C19 family villa, with a Michelin-starred restaurant; in Neive you’re the guest of Viviana at her 12-room country house with a breathtaking panoramic pool; and in Monforte d’Alba private tastings can be organised in the hotel’s vast wine cellar. All breakfasts are included, but we have left evening meals to you, so you can enjoy the local gastronomic cuisine in the nearby restaurants. This holiday can be booked as a RidePlus option – see itinerary details for routes and distances. Details of the upgraded bikes available and the supplement payable are in the dates and prices section. At time of booking, just request the RidePlus option for the number of people wanting it and before departure you will be sent your route details, with access to downloadable GPX files for you to add to your own Garmin device. You’ll start today with a gentle ride along an open road, with hawks soaring high above the breathtaking Langhe countryside. You visit lovely Mango, with its beautiful castle rich in WW2 history. Then on to San Stefano Belbo, the birthplace of one Italy’s greatest writers, Cesare Pavese; the pretty old town makes for a lovely lunch stop. 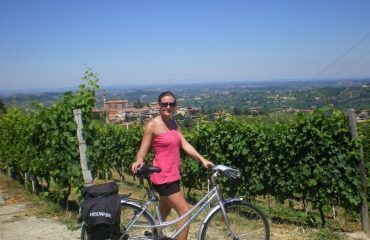 On the way to Neive, your cycle ride takes you past the famous Moscato vineyards before you arrive at your hotel, which boasts wonderful views over the verdant hills with vineyards cascading down. (Staying at Hotel Villa Lauri, Breakfast only) RIDE PLUS – 76km / 47mi Leaving the hotel behind, you cross the Belbo Valley following tiny roads with stunning views. After another climb you drop down to the town of Canelli then cross the river at Santo Stefano Belbo. 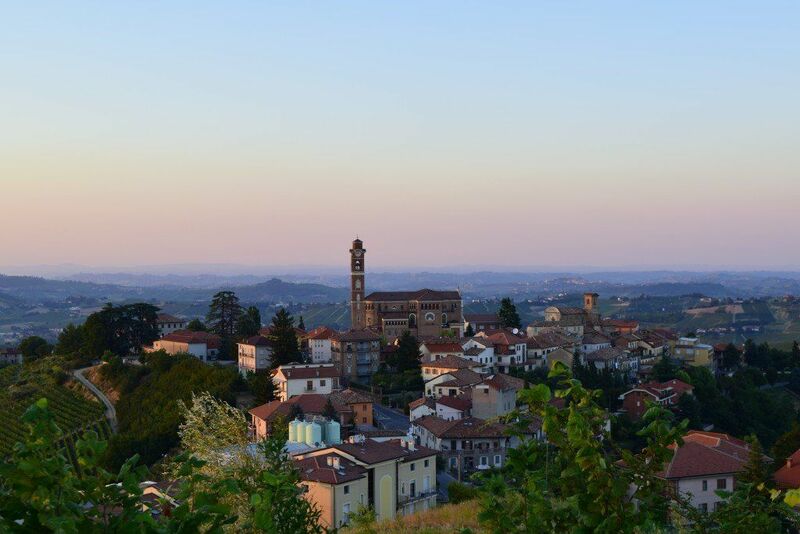 Beautiful roads then lead you to Castiglione Tinella and onto Castagnole delle Lanze before following the river to the famous wine town of Barberesco, just 5 km from your hotel. Maybe take time for a well deserved glass of wine before heading to your hotel in Neive for the next two nights. Leaving Neive behind, you undulate through the vineyards to Castagnole Lanze, before heading downhill to the River Tanaro to enjoy a lovely gentle ride along the river to Alba. 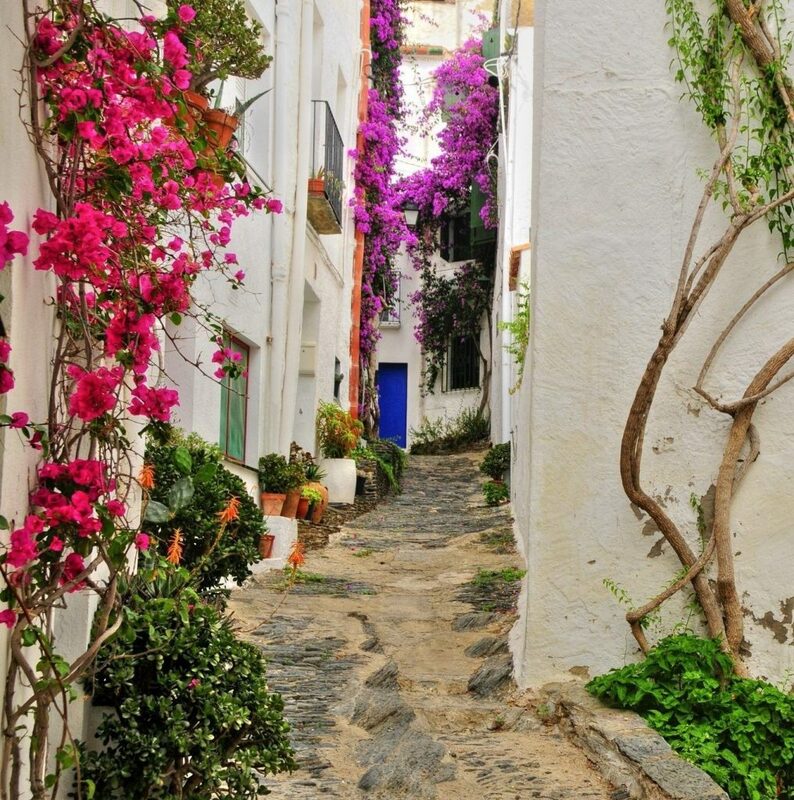 There’s time to explore the cobbled streets and bustling piazze of chocolate-perfumed Alba (the home of Ferrero Rocher). 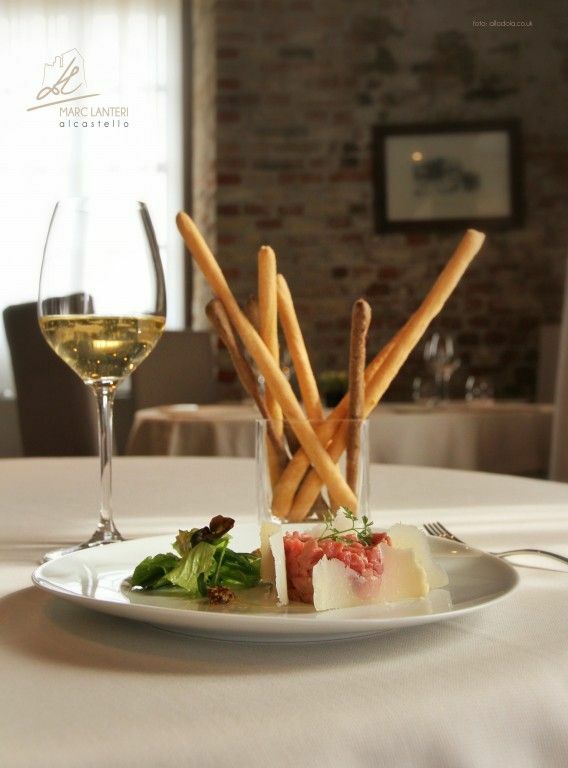 Then it’s on to Grinzane Cavour where a warm welcome awaits at the elegant Casa Pavesi. (Staying at Casa Pavesi, Breakfast only) RIDE PLUS – 76km / 47mi Leaving the hotel you soon cross the Tanaro river before heading to the undulating Roero hills, passing a series of pretty villages. Baldissero with its beautiful and castle and Medieval centre is worth a stop. Before crossing the river once more and a challenging climb to the pretty wine village of La Morra, another ideal wine stop before a long downhill to your hotel in Grinzane Cavour. 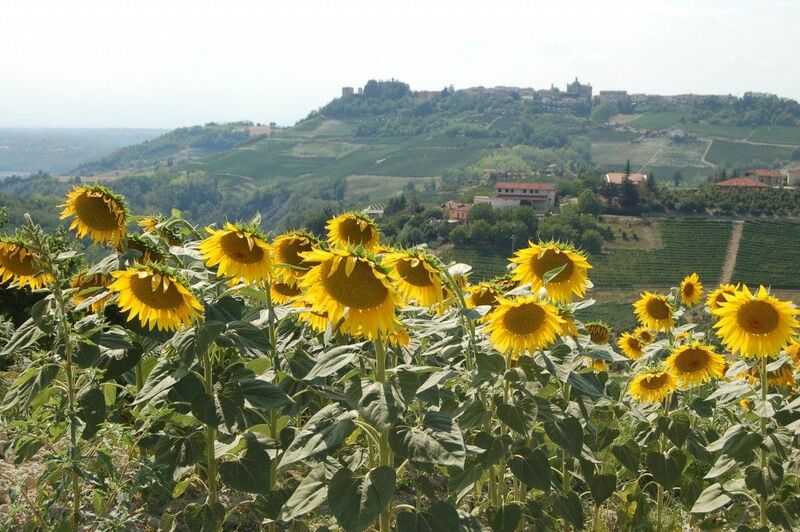 You’ll cycle first through sunflower fields to Roddi, then on to Barolo, an ochre-hued village perched above its world-famous vineyards. The tangle of mediaeval streets are dominated by the Marchesi Falletti’s C11 castle. Pedal on through archetypal Langhe countryside to Monforte d’Alba, whose lovely honey-coloured old town clings enchantingly to the hillside. Your hotel here is special too. 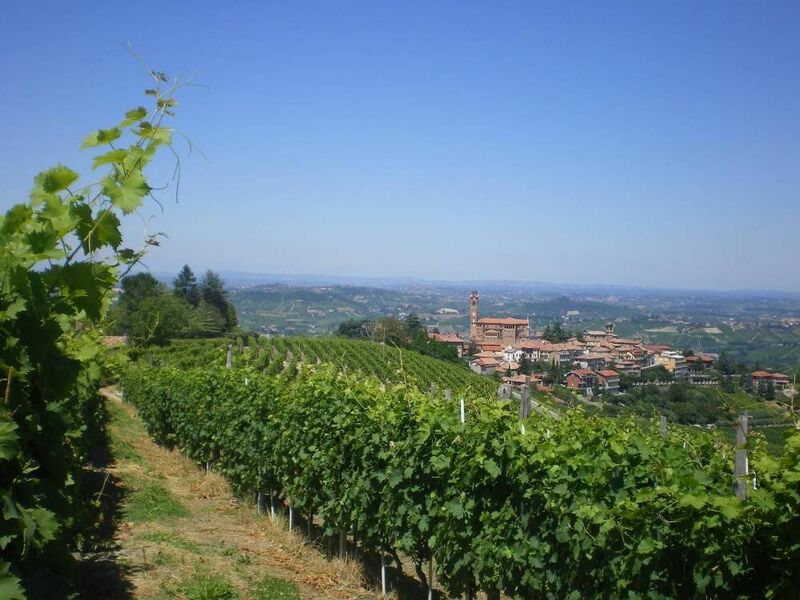 (Staying at Villa Beccaris, Breakfast only) RIDE PLUS – 78km / 48mi Leaving the hotel you are immediately passing vineyards as far as the eye can see, you pass the Castiglione Falloetto and then into world famous Barolo. The small roads lead you through a series of small towns and as you arrive at Fossano, home of the best beef in Piemonte, continue passing hazelnut groves with great views all around. 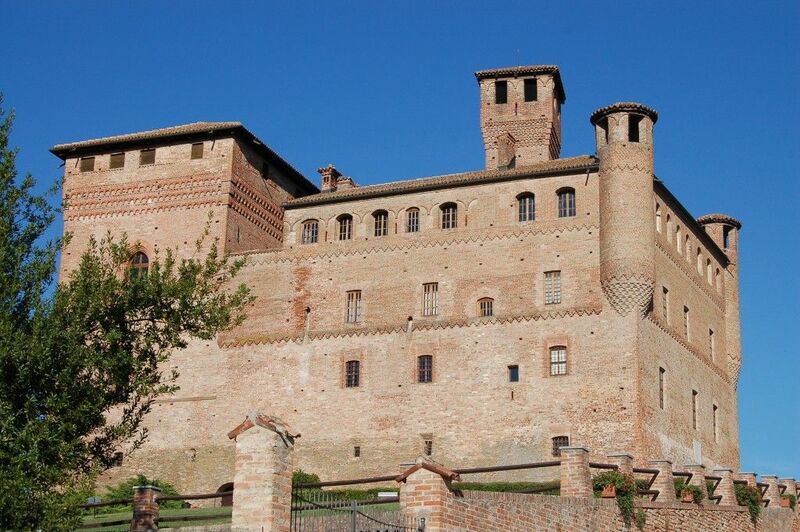 Stop off in Bene Vagienna for its impressive castle. 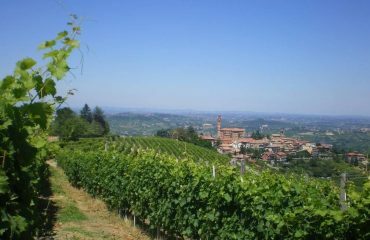 The road now passes a series of wine towns arriving a Dogliani before climbing up through the vines to your hotel in Monforte d’Alba for the next two nights. Your final cycling day starts with a gentle coast along the Rea valley before a steady climb takes you to a stunning panoramic ridge. Weave through fields of wildflowers and sleepy hamlets to Serravalle Langhe, a great lunch spot with belvedere views. You pedal onwards alongside chestnut-carpeted hills with delightful vistas once more to reach your beautiful country hotel at Benevello, where you can enjoy the pool and Jacuzzi. 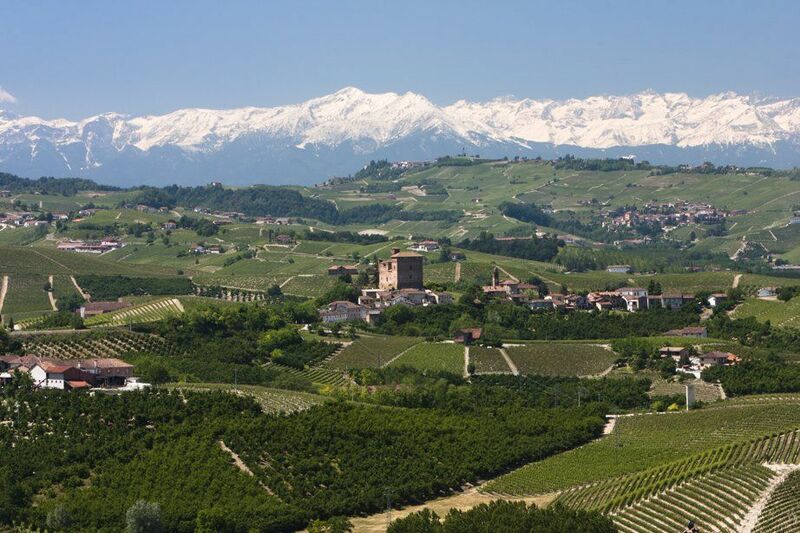 (Staying at Villa d’Amelia, Breakfast only) RIDE PLUS – 66km / 41mi Your last day takes you on stunning small roads passing up and over the Langhe hills, passing through a mix of vineyards and hazelnut groves. Passing through a series of small towns, but today is all about the winding roads and views as you head back to Benevello. Maybe stopping at the big bright green bench to admire the views! 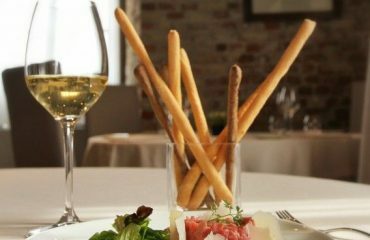 Before your last night at Villa d’Amelia. The small yet cosy, family run Hotel Villa Lauri is situated on the fringes of the old walled town of Neive. Dating back to the 1800s, the villa has a panoramic terrace and pool with sweeping views over the Langhe hills and vineyards. Each of the 12 rooms is individually decorated in bright colours and all feature ensuite bathrooms. Located in Grinzane Cavour in the heart of the Langhe A Casa di Maria is a modern residence with a large garden and an excellent view. Quiet and cosy it is the perfect spot to relax at the end of a long day.